Northern California’s wine country conjures up visions of romantic sunset dinners, wine tasting at elegant vineyards, and staying at cozy inns or hip boutique hotels. For pre-kid couples, it’s an ideal weekend destination, but add children to the mix and wine country may seem like a terrible idea for a trip. Thankfully, this simply isn’t true. In fact, Napa and Sonoma are great places to have an exciting and relaxing family vacation. It just takes some extra planning — but if you’re a parent who travels with kids, you already know how to do that. There’s already plenty for adults to enjoy and imbibe. Here’s how to make this adult playground enjoyable for the kids, too. Northern California’s wine country is full of wooded valleys, rivers, rolling hills, and, in places, views of the Pacific Coast. It’s also full of specifically kid-focused activities like parks, playgrounds, and museums. 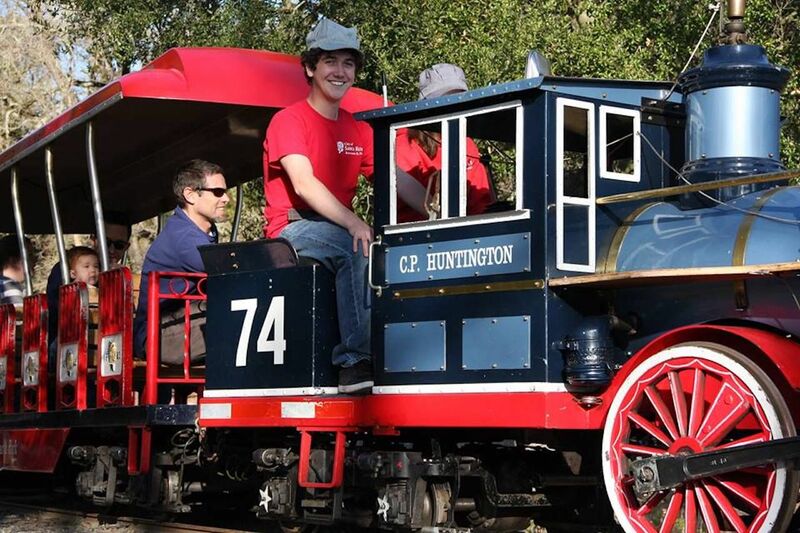 On sunny days locomotive lovers can ride a miniature train at Sonoma’s TrainTown or Santa Rosa’s Howarth Park. Both parks offer free admission with pay-per-ticket fees for rides or attractions. For cooler, wetter days, the Children’s Museum of Sonoma County or Charles Schulz Museum (of Peanuts fame). Both are in Santa Rosa and great options to keep the little ones busy with indoor activities and exhibits. Older children can go kayaking on the river, zip-lining in the forest, go indoor GoKart racing, or hit up one of the escape rooms that have been popping up around the wine country. Armstrong Woods is a playground of another kind. 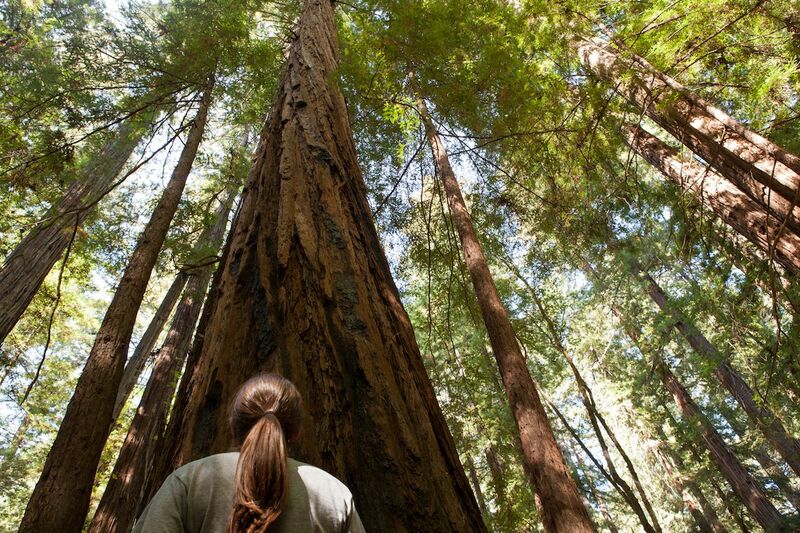 It’s awe-inspiring and less crowded than Muir Woods, which is further south in Marin County. It has hiking paths, campsites, and perfect spots for family picnics. 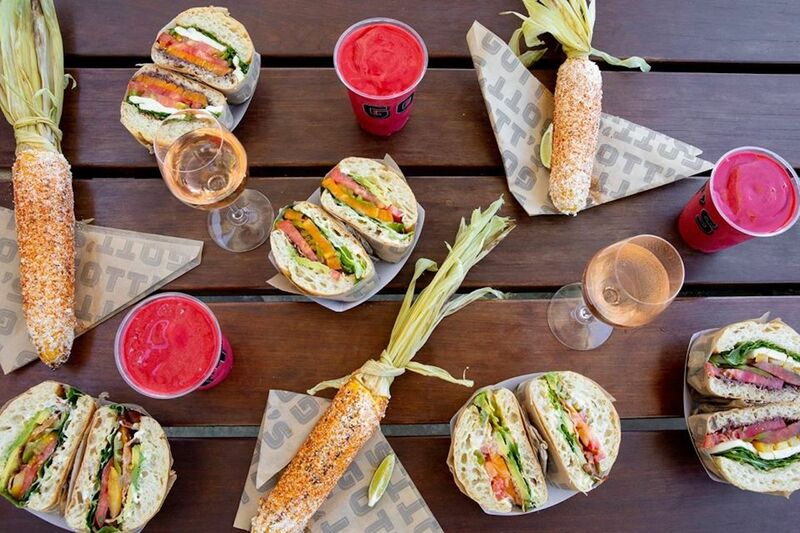 If you want to skip the hike and stick to just a picnic, wineries and shops like Cornerstone Sonoma, Korbel in Guerneville, and V. Sattui in St. Helena supply all the provisions for a picnic of charcuterie, crudites, and PB&J. California’s wine country is home to celebrity chefs and world-famous restaurants, and wining and dining is certainly a draw for adults. But the regional bounty of fresh ingredients and attention to great cooking means there is also plenty of delicious food for younger palates, as well. You don’t need sport coats or heels to enjoy the cooking of Thomas Keller (of French Laundry fame). 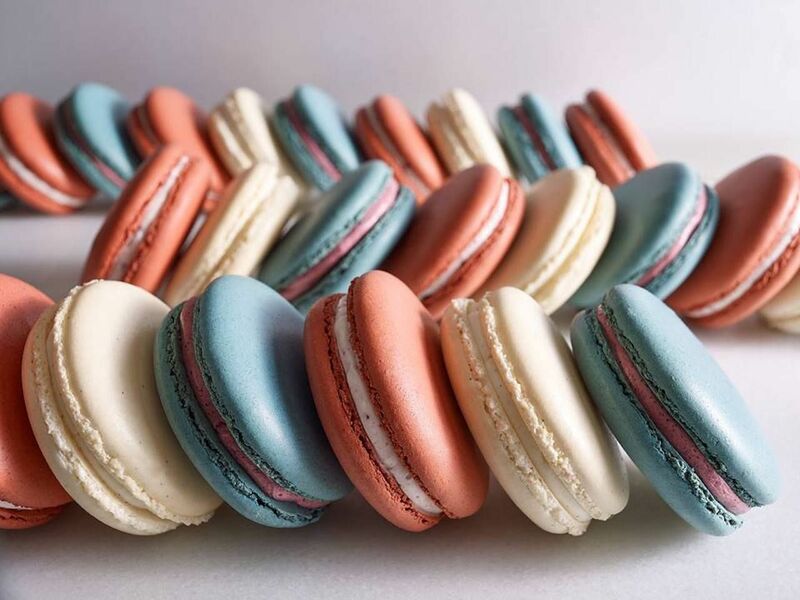 You can savor his creations with lunch at AdHoc’s Addendum and dessert from Bouchon Bakery, both Thomas Keller restaurants. A late-summer party of local families might have them, and their strollers, all gathered outside enjoying a bucket of Addendum’s signature fried chicken. Treats from Bouchon Bakery (pre-ordered online to bypass the enormous line) make the warm weather outing as child-friendly as Napa Valley’s Yountville could possibly get. In Sonoma County, the team at Santa Rosa’s Rosso Pizzeria crafts Neapolitan-style, wood-fired pizzas. While adults will appreciate the fresh ingredients sourced from local farms, kids will love picking out their toppings for their own pizzas. For dessert, Screamin’ Mimi’s Ice Cream in Sebastopol is every Sonoma County family’s go-to. With a changing menu of ice-cream flavors by the day, you can get as many samples as you like. Before stepping in, you’ll be drawn in by the sweet smell of the housemade waffle cones being molded, hot off the waffle irons. Once you start looking, you’ll find kid-friendly eats all over wine country. At Gott’s Roadside in Napa or St. Helena, juicy burgers are made with grass-fed beef, and the luscious shakes use local Double Rainbow ice cream. In the city of Sonoma, you can get brick-oven pizza or pasta at The Red Grape and two scoops at Sweet Scoop Homemade Ice Cream. 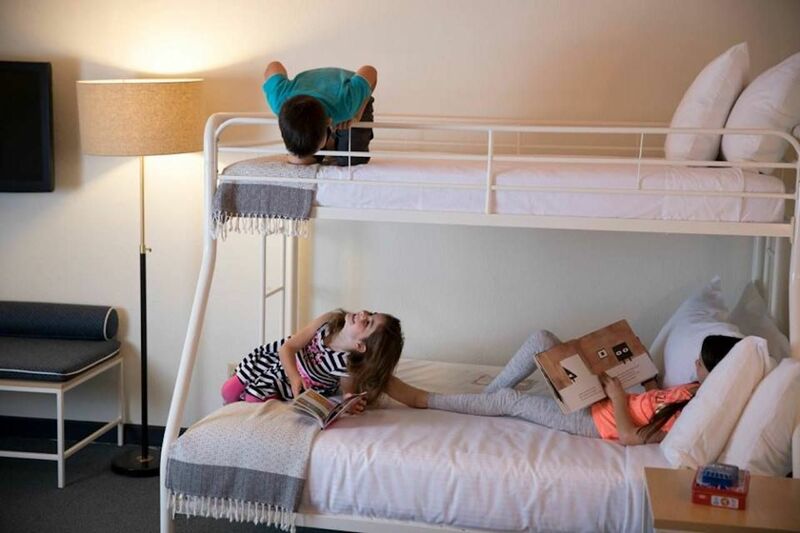 While celebrities fly into wine country on private jets for weekend getaways to villas at Meadowood or Auberge Resorts, there are in fact accommodations that will allow kids and fit into your budget. 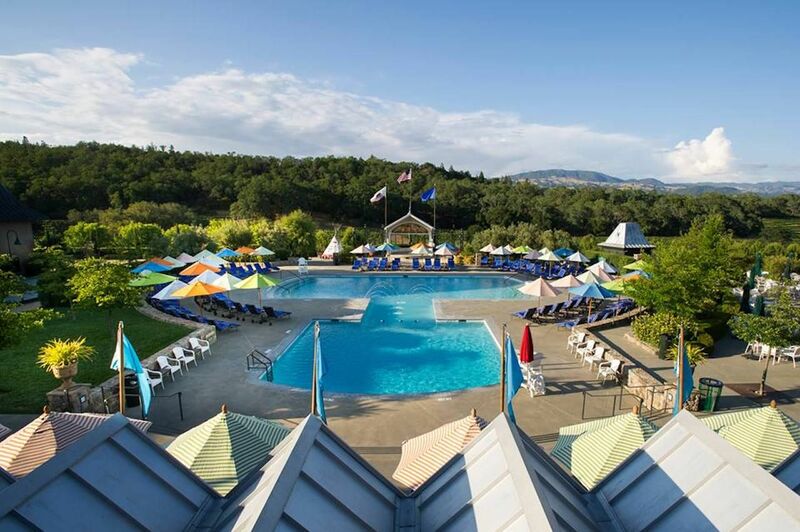 The Hilton Garden Inn has locations in both Napa and Sonoma with pools in both places. Airbnb’s are also an option throughout Sonoma and Napa counties. Recently renovated motels are also retro-chic lodging options for families, notably Calistoga Motor Lodge on the Napa side and the Sandman Inn on the Sonoma side. Not only are they budget-friendly, but they also offer a complimentary breakfast, games, and family-friendly swimming pools. If you want to splurge, Indian Springs Resort has rental cottages that are perfect for families and mineral baths where you and the kids can all swim together. 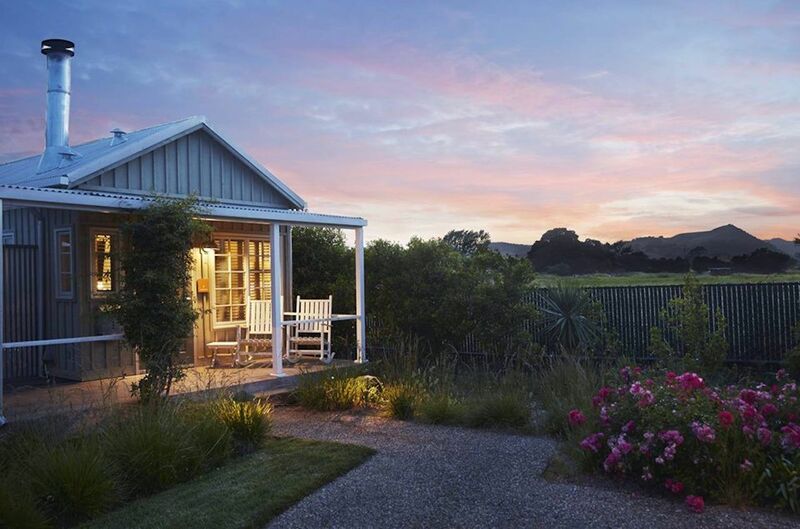 At the Carneros Inn, you can watch your toddlers roam the grounds as you rock back and forth on your cottage porch, sipping a local sauvignon blanc. Wine country is full of KOA and other campsites for RVs and tent camping. From the valleys to the coast, there’s plenty of nature to take in from a tent. 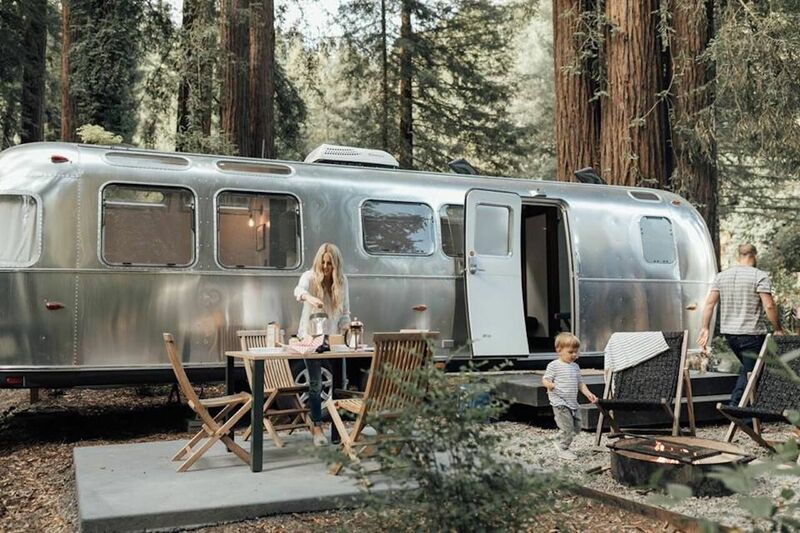 For a more pampered outdoor experience, you can stay in a vintage Airstream. Along the Russian River is Autocamp, where there’s still WiFi in a grove of redwoods. After roughing it with a vigorous hike at neighboring Armstrong Woods, fire pits, s’mores, and hot showers await. You can also glamp at Safari West, which imports its tents from Botswana. You can travel to the Serengeti and sleep among the wildlife without ever leaving the country. In the morning, you can take a safari ride throughout the park. This is best for school-aged children as the minimum age for visitors is three years old. And, yes, you can still go wine tasting. Sonoma and Napa have a few key wineries that can be appreciated by both kids and their parents. Our favorite for families in Sonoma County is Geyserville’s Francis Ford Coppola Winery with its film memorabilia inside and sparkling pool outside. 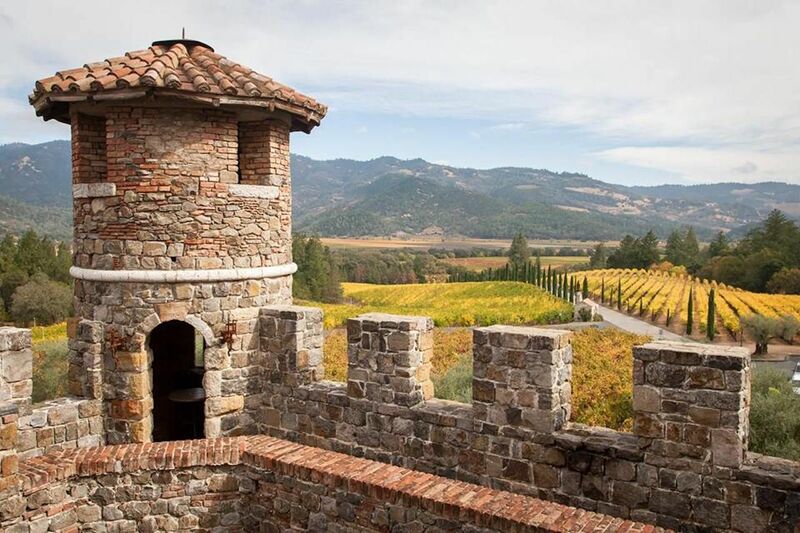 In Napa, Castello di Amorosa is a 13th-century, Tuscan-style castle where kids can sip grape juice while parents taste. At Sterling Vineyards, everyone can enjoy a ride up in a gondola for a view of the valley, and kids get activity packs to keep themselves busy during their parents’ tastings. With precious cargo in tow, obviously don’t drink and drive. You can arrange for a designated driver, hire a driver for the day via WineCountryDrivers.com, or use car service apps like Uber or Lyft. If you do decide to schedule tastings sans children, you can make arrangements with a local nanny service like Nanny On Call or one recommended by your hotel.